Home / 2018 / Begottensun / Feature / Few Kings / Munetsi / Music / Musician / Outspoken / Rapper / Reverb 7 / Sharky / Shoko Festival / T.ShoC / Takura / Tamy / The Gudo Guru / Zimbabwe Hip Hop / Zyon Black / Conversation with T.ShoC: "Sound is an emotion"
Conversation with T.ShoC: "Sound is an emotion"
Early February l was introduced to T.ShoC's music through a friend. My first experience with his art left me wanting more and I felt his music fits the element that has been said to be lacking in the Zimbabwean Hip Hop scene. Only when l listened to his early offering the Diary Of A Mad B.L.A.C.K EMCEE EP that is when I discovered T.ShoC was not just a name but a mission statement and acronym which stood for (T)ruth (S)howing (H)ope (O)f (C)change and when put together sounds like "Truth Showing Hope Of Change". "Broken down in two levels Change on a social, ‘real’ level, change on constantly moving personal/sonically level and change as in the secure the bag. 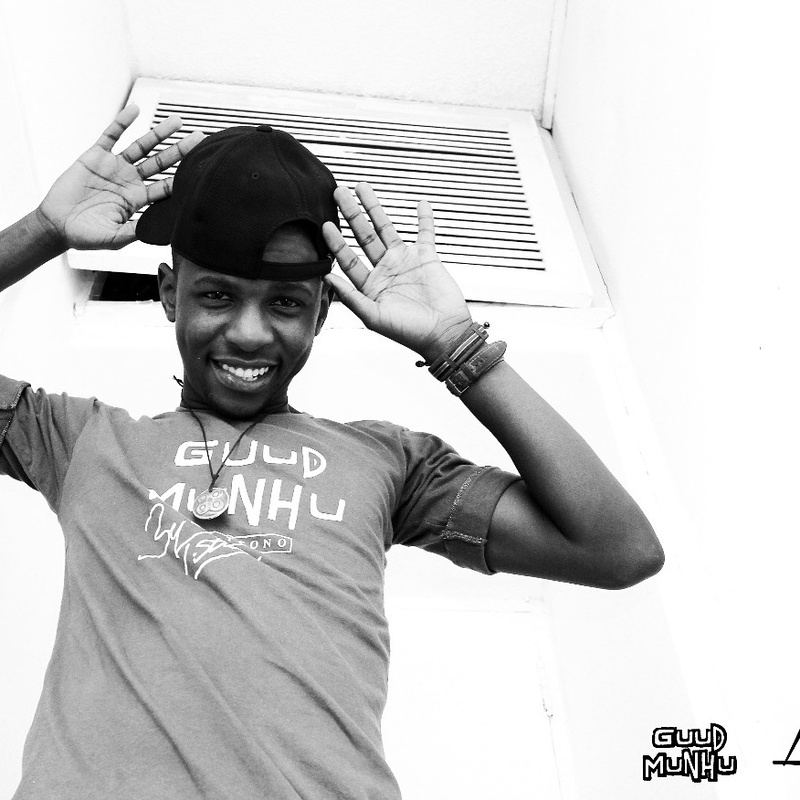 Everything is subject to change" further explained rapper Tafadzwa Keith Shawa. I got a chance to interview him about his musical journey, inspirations and the message he is trying put out into the world through his music. Game changing moments are often appreciated in retrospect. With most Zimbabwean rappers directly copying and pasting the American rap recipe T.ShoC has taken a different route with his flow, deliverance and presentation of his verbal bombs. When l reached out for an interview he insisted on a face to face interview but due to circumstances beyond our control we had to resort to other means. This shows how much of a genuine artist he is, the kind of sentiment expected from a dope story teller. T.ShoC associates himself with the alternative genre because he doesn't believe in working with one sound hence his mixes spoken word, rap & singing. His music is so unique that it is so difficult to pin him down or compare his art. His subject matters are not mainstream and range from social commentary, to celebrating self and self-acceptance, religion and politics. He recalls that his love for music was awakened by his sisters who jammed to Puffy (P. Diddy) & Mase. His love and resonance for 50 Cent back when he was only form 2 fuelled his pace towards his musical journey. When asked what shapes his sound he explains, “Life determines my sound & the mantra T.ShoC shapes the sound or content of the song.” He believes in capturing moments with his lyrics or documenting how he feels and empathies. “For instance Mujaho is about raw emotion, saving and Maslow's hierarchy of needs” he explained. The leader of GUUD Munhu movement found his calling in music when Shoko Festival was still "Mashoko". "Outspoken took me under his wing, handed me my first mic, taught me about perfomances and was there when l recorded my first song" explained T.Shoc on how Outspoken became his official mentor. He also draws inspiration from life and he believes documenting his experiences can help someone. "Some of the things I talk about come from absolutely pain and how l move. When l put it on record it helps someone to move different and a bit stronger." The hungry and ferocious emcee has worked with the likes of Zyon Black, Reverb 7 & Outspoken just to mention a few. He believes it takes working with someone with great energy and passion for quality to make a great song. Asked about his sound he says "Sound is an emotion, I want the music to have a feeling more than anything else because that's how l remember the song, that's how l write the song." For his music making process he builds an idea then goes beating hunting with the right emotion to express those ideas. He explains, "Like a beat is like a stone and the thoughts sculpture it." "I don't wanna do collaborations for the sake of collaborations, l wanna do something that's tangible and means something" On artists he would like to work with locally he mentions Tamy, Munetsi, Few Kings, The Gudo Guru (DKR), Takura & Sharky. On the current state of the Zimbabwean Hip Hop industry he comments, "There is no industry yet, but we are close." Legacy is his biggest driver to navigate failure and self-doubt. For those who haven't listened to T.ShoC he recommends Lemons and Guavas, 30 October | Moritash Music and Mujaho |Twenty Four. "When someone says l felt what you said in your music was real, that's what keeps me going, those are my high moments" explained T.ShoC when l asked him what he considers major breakthroughs in his career. 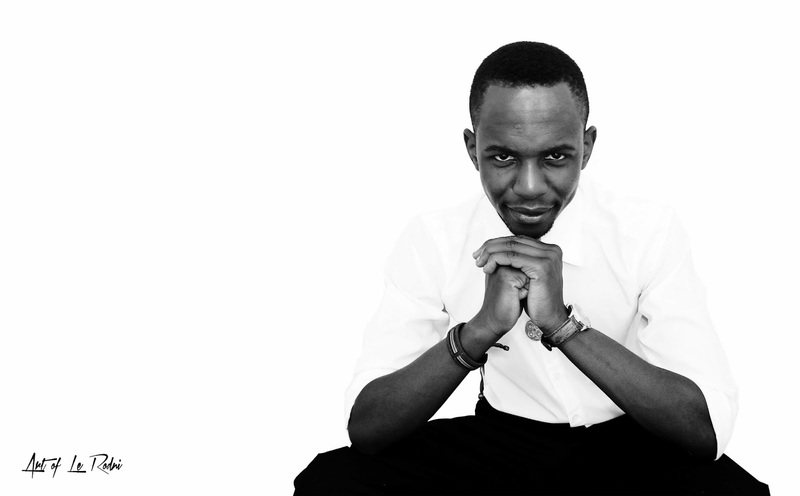 When not making music he is a graphic designer, his love for visual art dates back to his varsity days. "Visuals are still a part of how l move, l do my artworks and album covers" he added. "Everything costs something, even if it is a free show you need a certain level of respect for the artist, paperwork is really important when actually we don't have an industry" added T.ShoC on the lessons he has drawn from the ZimHipHop scene as we wrapped up the interview. You can listen to his latest project here.